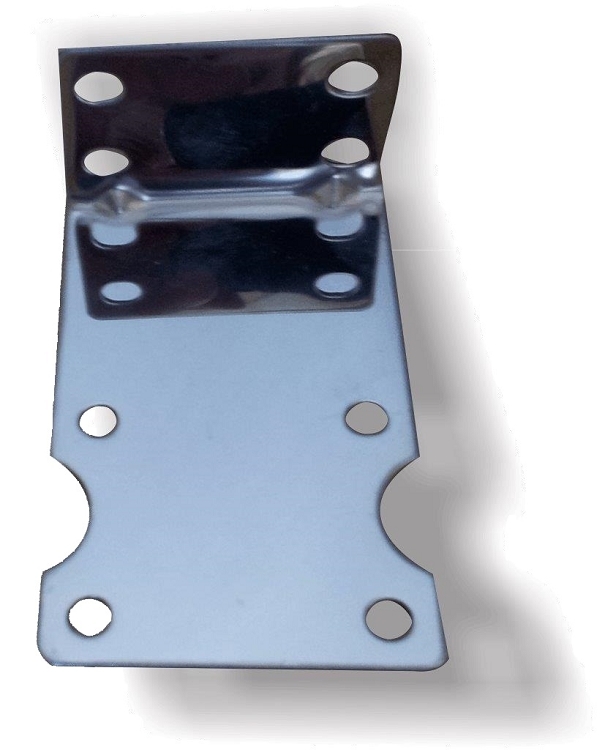 This chrome bracket holds one 2 X 10 canister. This bracket is made from steel. Please keep in mind that our canisters are measured based on filter size. So while this bracket holds one of the 2 X 10 canisters, these canisters actually measure 4 inches in diameter by 10 inches in height, this is the size of the canisters used on most residential systems.